Overweight or oversized cargo delivered to point of rest in Pier 8 warehouse without leaving the terminal. Ideal for geared vessels with project cargoes. 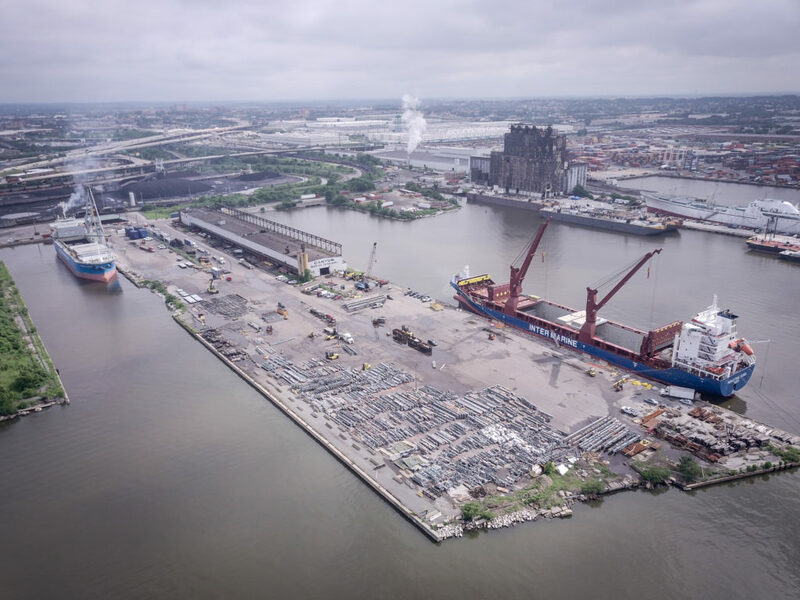 Click here for information on Pier # 4 North Locust Point.